Organic Your September at Wark Farm! 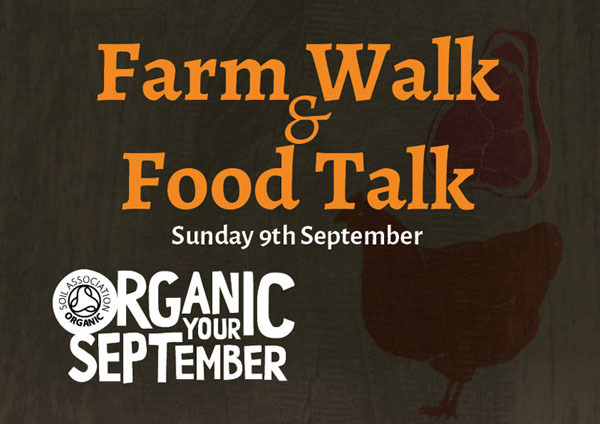 As part of Organic September Wark Farm are holding a farm walk, talk and food tasting to explore the farm and our products. You’ll be able to come for a short, suitable for all ages walk, around the farm, learn about our animals, wildlife and farming and taste a range of our high quality meats cooked in different ways.